By middle school, you should be sharpening your self-determination skills, which are skills in choice making, decision making, problem solving, goal setting and goal attainment, self-advocacy and leadership, self-management and self-recognition, and self-awareness and self-knowledge. If you are leading your IEP meeting, you are gaining valuable experience that will help you succeed in high-school and beyond. If you are not leading your IEP meetings, you are missing a great opportunity to develop leadership skills, choice making and decision making skills, and goal setting and goal attainment skills. Your developing self-advocacy skills can help you to convince the adults in your life that you can and should run your IEP meeting. 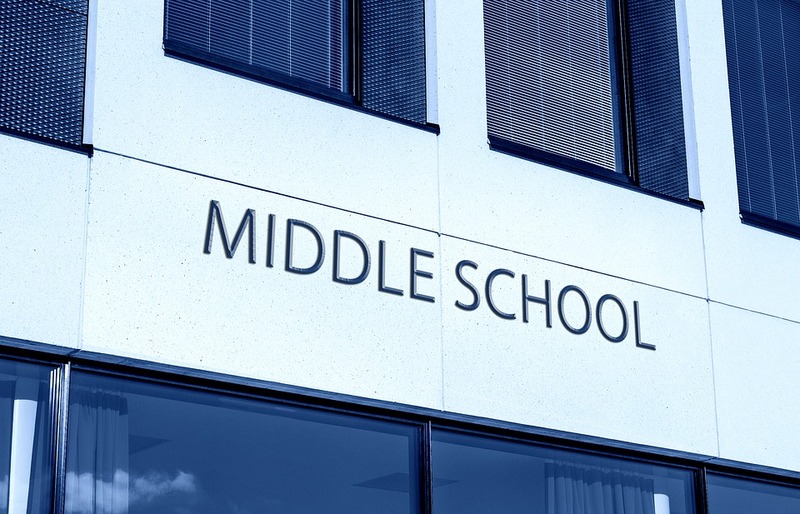 One important activity that takes place in middle school is transition assessment. You will be assessed to determine the high school courses that match your interests and aptitude, which is your ability to do a particular job. Your preferences and/or aptitude may change in high school, but understanding what you want in your future and what experiences best fit your profile of strengths and weaknesses will help you to determine an appropriate course of study. In this section, you will find resources to help you to continue to understand and develop your transition knowledge and skills. The resources include videos, documents, and websites to help you understand and develop self-determination skills and learn about career possibilities. On the KASA (Kids as Self-Advocates) website, you will find links to resources, tip sheets, and guides that are written for youth with disabilities. Categories include civil rights and advocacy, education, work, technology and more. This video explores different careers. In addition, the web page also includes links to additional career information, including a free interest inventory that matches your preferences to potential careers. To see captions, press the “cc” button that is in the lower right part of the video player. 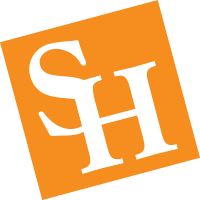 This webpage from the Texas Workforce Commission has a self-assessment to help you to understand career possibilities that match your interests, what different jobs pay, and links you to Texas Career Check to explore careers and schools in Texas. Another link opens the Texas Consumer Resource for Education and Workforce Statistics (Texas CREWS), which is an interactive dashboard tool providing comparative information about Texas public 2-year and 4-year postsecondary institutions. Other links include Money Matters, Employability Skills, and a parent’s toolkit. CareerOneStop is sponsored by the U.S. Department of Labor. This site has videos that discuss numerous careers so you can see if they interest you. The many videos have a transcript and a closed caption button in the lower right side of the video player, but the rest of the videos are closed captioned. Videos are also available in Spanish. Other links take you to videos that discuss skills and abilities, industries, work options, and a tutorial about how to write a cover letter. Email optional Email needs formatting.